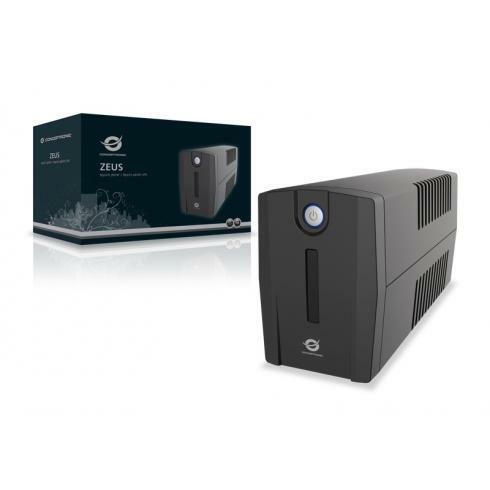 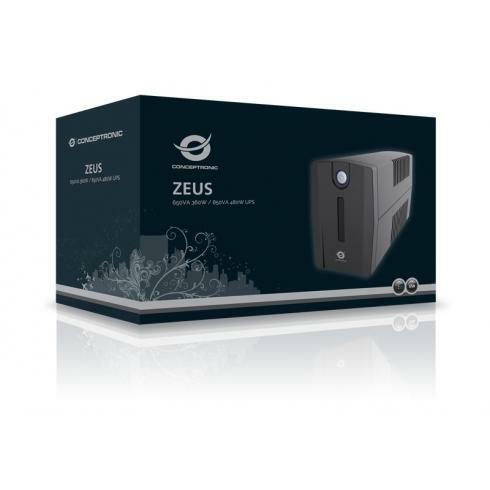 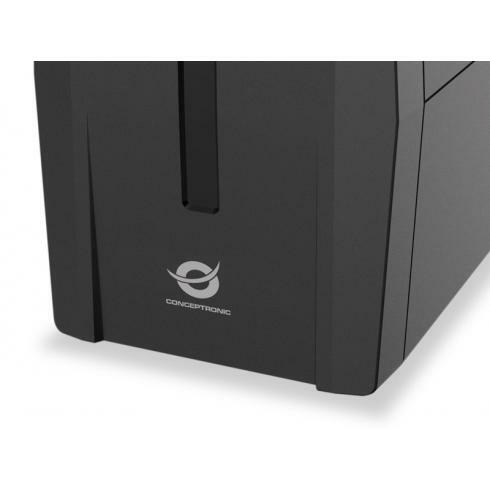 The Conceptronic UPS provides long-lasting, reliable battery backup for the home or small office. The unit is simple to install and operate, offering an easy and safe way of protecting your systems from harmful power surges and failures. 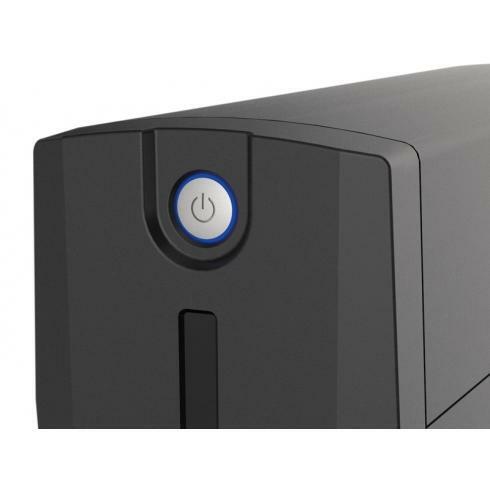 The UPS comes with modem/LAN protection, a powerful microprocessor and a fault indicator which warns against dangerous wiring. 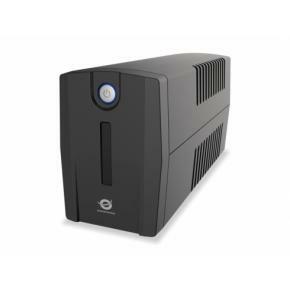 Stylish, compact design makes the UPS ideal for limited office and home working spaces.